I’m going to go ahead and say that being vegan is the reason that the cold I had two days ago only lasted about 16 hours. It was the shortest bug I ever had! I’m still taking extra care of myself but I did take the opportunity to dine out for dinner tonight. 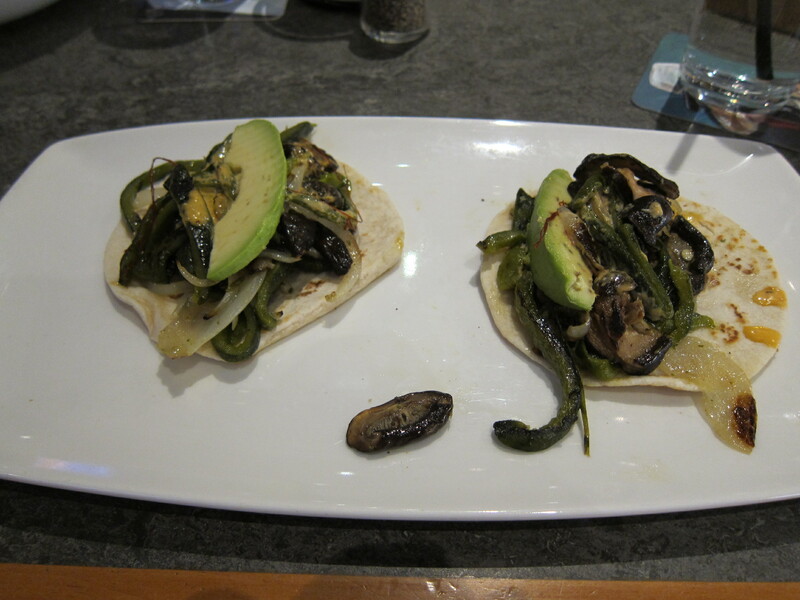 It was my first time vising Yolo Mexican Eatery in Skokie, not to be confused with #yolo. Yolo is a small BYOB restaurant tucked away on Brown street in downtown Skokie. 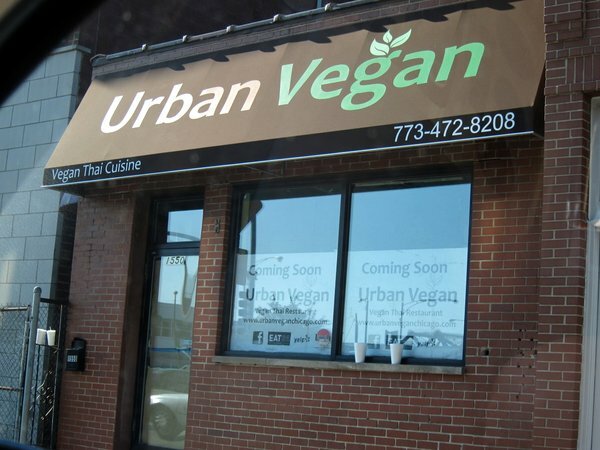 I’ve passed it hundreds of times but wasn’t really aware of its existence until I started researching vegan-friendly places. It’s a cozy place and, from what I could gather, it’s family owned and operated. It wasn’t exactly packed tonight, but I can imagine that it gets busy on the weekends. 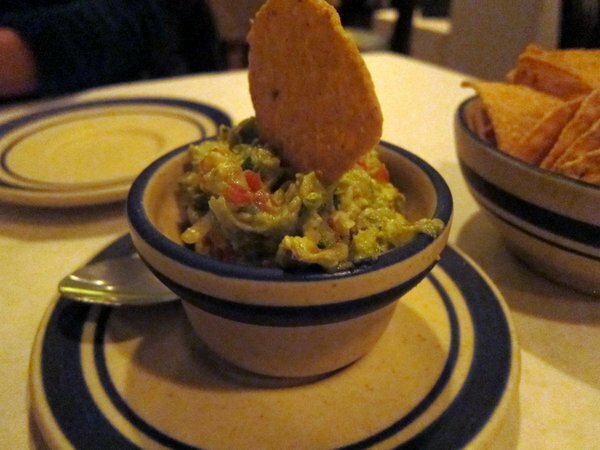 We started with a guacamole appetizer which was yummy. It’s funny… I’m not used to non-spicy guacamole anymore, so it was different in that regard, but I wouldn’t describe it as bland. It was tasty and fresh! I ordered the Enchiladas de Platanos for my entree. 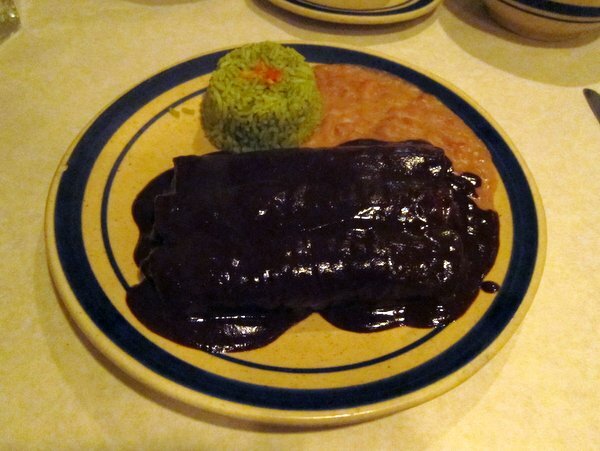 The enchiladas came smothered in mole sauce and was served with a side of rice and beans. This dish had very interesting flavors in it — very different but delicious. I’m no mole expert, but my best guess is that this is the most authentic mole sauce I have ever had the pleasure of tasting. I could actually taste the chocolate. 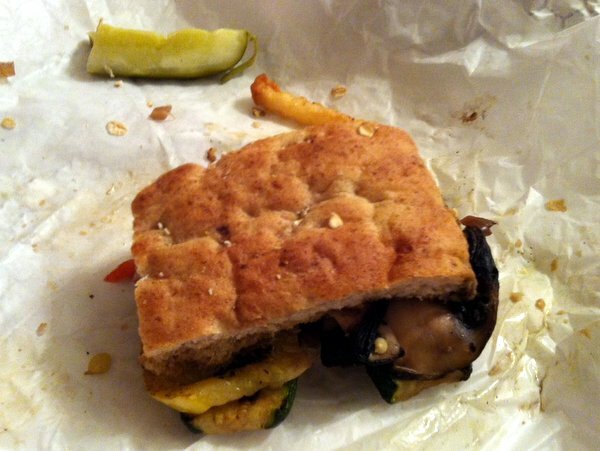 It wasn’t overwhelming in any way, and my taste buds were hit with sweetness followed by a very satisfying spicyness. The texture of the sauce was also perfect. It wasn’t too thick nor was it gritty. I think I would have preferred the plantains to be a bit more, well, slimey. They had more of a tostones texture. I expect that I will visit Yolo again. I will probably opt for one of the salads and a vegetarian taco option. I like mole but I need to be in the mood for it. Considering that Yolo is labeled as vegan-friendly on sites like Yelp, I was hoping for more vegan and vegetarian options. That said, it’s the only place where I’ve seen plantain enchiladas on the menu, so I’m glad for that! 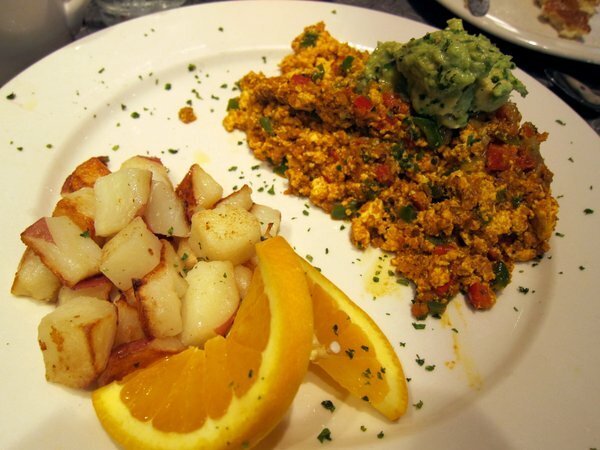 Dining out when you’re vegan is generally a challenge, but it seems to be even more of a challenge when going out for breakfast. Pre-vegan, I would get overwhelmed at the vast breakfast/brunch selection at some restaurants. Now I go to those same places and get frustrated because the only vegan thing on the menu is a bowl of fresh fruit. This morning, I perused several prospects in the hopes of finding a place that would please both myself and my non-vegan dining companions. I was really glad to come across Over Easy Cafe. Why? 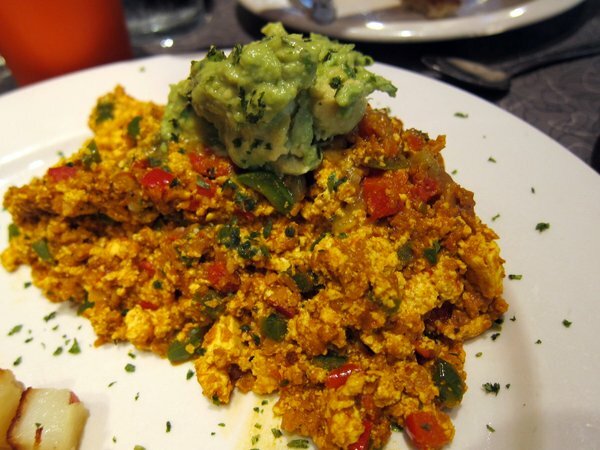 Because they have a tofu scramble on the menu! My Mom and niece didn’t have to be weirded out by menus that vegan/vegetarian places tend to have (let’s admit it… sometimes supremely vegan spots can be kind of weird for those who aren’t vegan) and I was able to enjoy a hearty vegan breakfast. 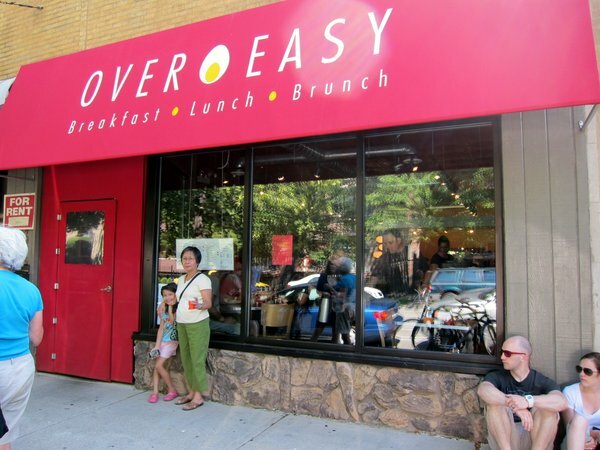 I hope that more places will follow the lead of Over Easy Cafe and come up with at least one vegan/vegetarian-friendly dish on their menu. It makes a huge difference. 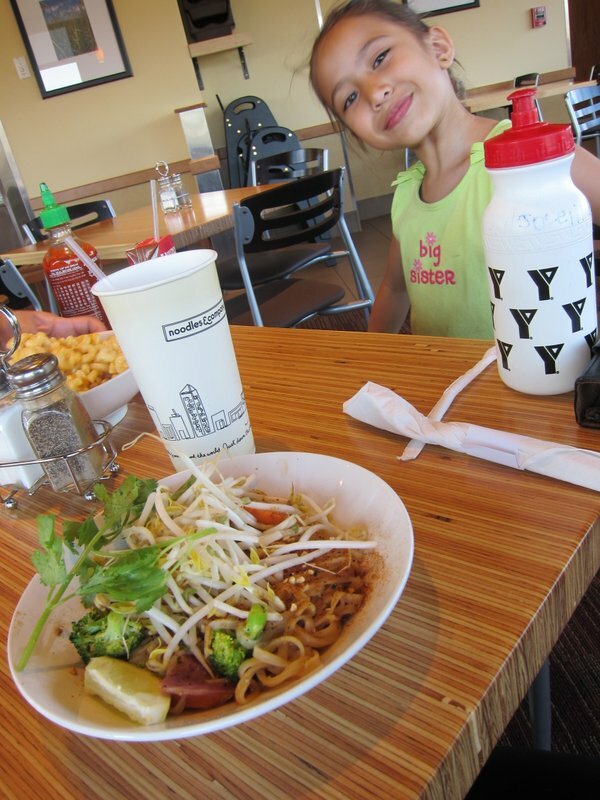 Noodles & Company: Brrring It!!! While going vegan has resulted in my cooking more than I ever thought I would, I still eat at restaurants. A lot. I have to avoid some of my old favorites –buh bye, Portillo’s– but I’m also super jazzed when my old favorites offer vegan options without me having to sound like a crazy vegan (“uhhh, I will have a quesadilla without the cheese”). 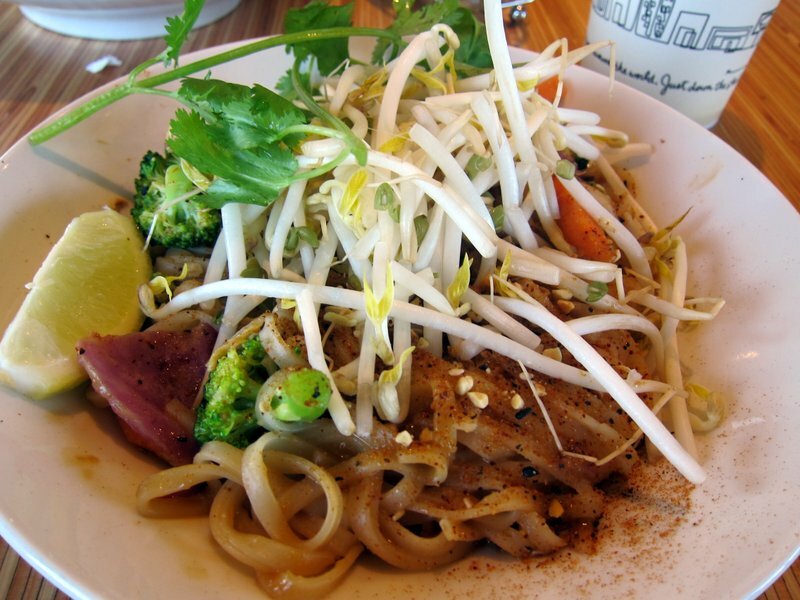 This yummy dish consists of a spicy peanut sauce, rice noodles, broccoli, carrots, cabbage, Asian sprouts, cilantro, crushed peanuts and lime. Beware: it’s uber-spicy. UBER-SPICY. Don’t say I didn’t warn you. Looks good, right? I’ve never been let down by Noodles & Company in terms of the freshness and quality of their food. Furthermore, they are very forthcoming with their nutrition and allergen information. Click here for their nutrition information. Scroll further down the page for a list of their vegan items. One more thing to say about this place: it’s very kid-friendly, both in terms of kid-friendly food options and atmosphere. Noon-O-Kabab has been one of my favorite Chicago restaurants for several years. It’s a Persian restaurant in the Albany Park neighborhood. 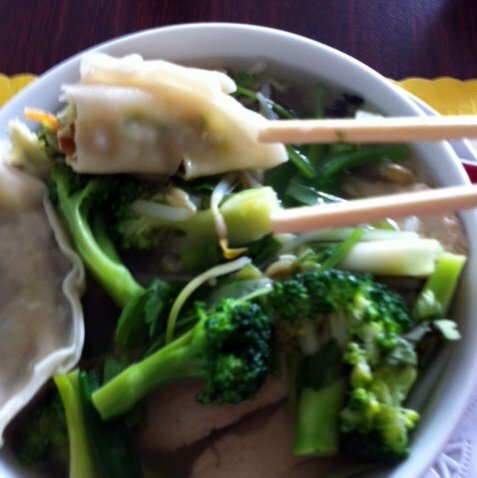 It’s grown in size and even has a separate location a few doors down for carry-out orders. My usual order at Noon-O-Kabab was their excellent Lamb Shank, cooked and seasoned to perfection. Other favorites were their rib eye and seasoned ground sirloin. 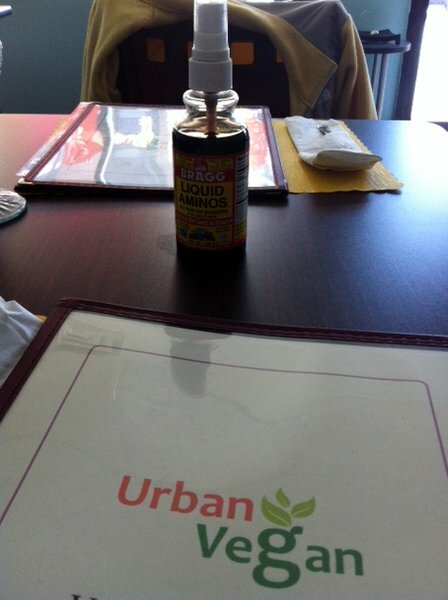 Obviously, I had to find something new to try when I went there for dinner recently. I’m usually disappointed when I figure out what my limited choices are at a restaurant, but I knew Noon-O-Kabab wouldn’t let me down. They have a handful of vegetarian and vegan options, plus several vegan-friendly appetizers. 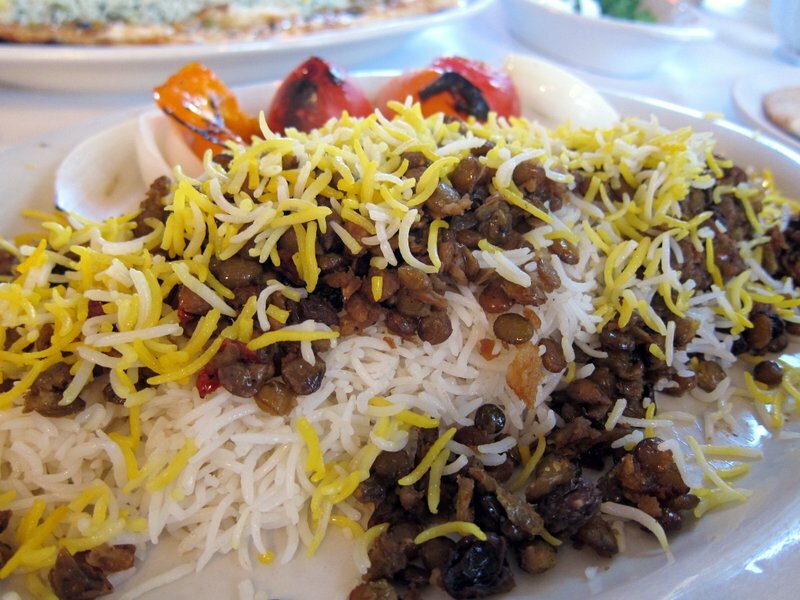 I chose the Adass Polo: a mix of lentils, raisins, caramelized onions, saffron and Persian barberry served with Persian white rice. You guys, this was excellent. 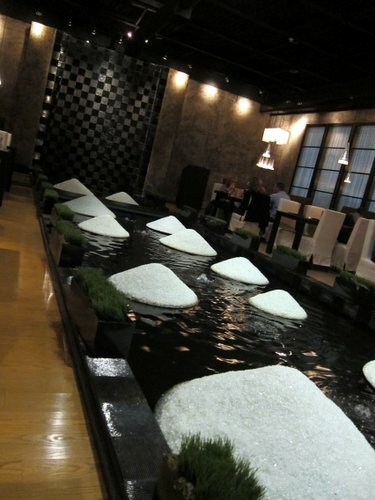 The rice alone is worth the trip, and you can rest easy knowing that they don’t use butter in their cooking. The mix of lentils with raisins and saffron and the barberry gives the dish an sweet and somewhat tangy mix of flavors. It was served with grilled tomato, onion, and bell pepper. I’m looking forward to trying to make this in my own kitchen. All my dining experiences at Noon-O-Kabab have been pleasant and there are a few servers who have been there since I first went there years ago. 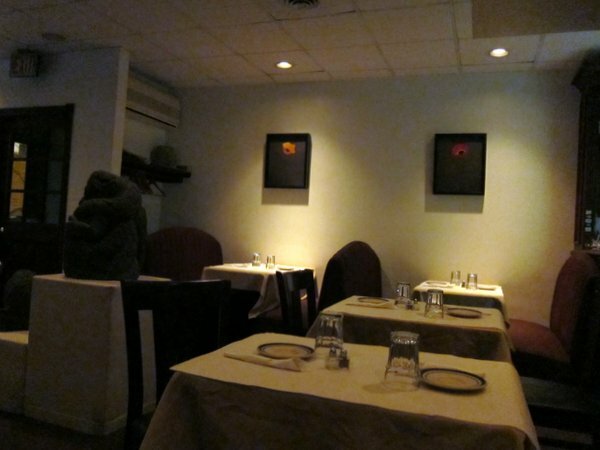 The food is always fresh, the restaurant is casual but cozy, and the demographic of the diners is always diverse. 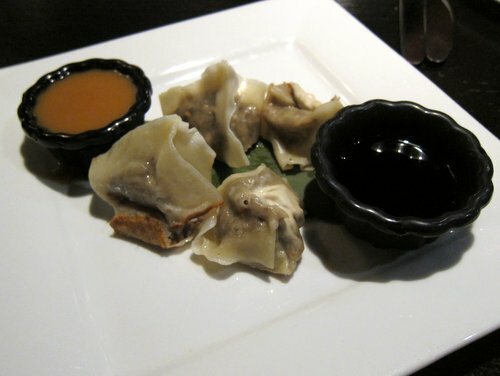 As the restaurant has grown, the quality of the food has remained high. I’m giving myself slack when it comes to meat, so I’ve also had a gyros without tzatziki sauce, and a roast beef panino with no cheese. I had to turn down an invitation to go out to lunch last week because the restaurant the group was going to had no desirable menu options that didn’t have cheese. These were delicious! I’m gonna guess that they aren’t vegan, but I’m really jazzed about them. Truthfully, I never would have ordered these before. An added bonus is that I haven’t tried them with the cheese, so I didn’t feel like I was missing anything. It’s interesting how differently I look at menus now. 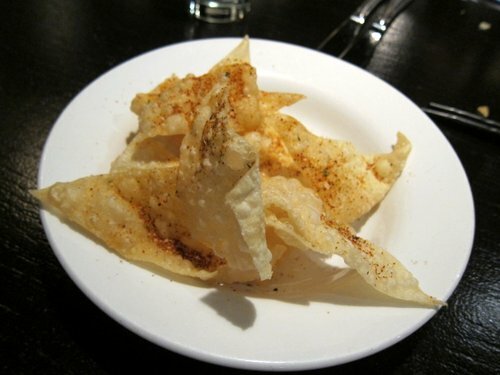 A lot of restaurants are great at pointing out vegetarian or gluten-free options, but I mostly have to study the ingredients of a dish to determine if it’s vegan. I won’t get complainy about it. 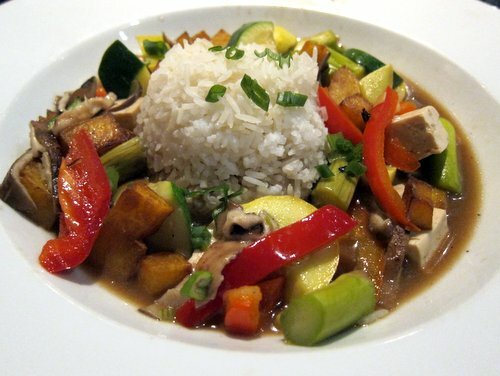 Many people “choose” to be vegetarian for cultural or religious reasons. Allergies can’t be helped and reactions can be life-threatening. But vegan diets? 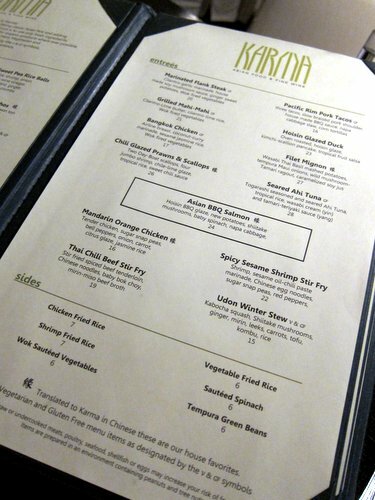 I am thinking that it will be some time before menus point out vegan dishes. All I really want is a server who won’t get confused if I ask whether or not something is vegan or if they have a cheese substitute.